Get Hands On This Bank Holiday Weekend! We are all very excited about this Bank Holiday Weekend with lots of opportunities to get hands on with our animals! We will have an ‘ Animal Activity Challenge’ running all weekend… If you go to 5 shows the kids will get a treat at the end of their day! We will also have an EXTRA special Reptile display on Monday Only- You will be able to stroke and feel snakes and Lizards! 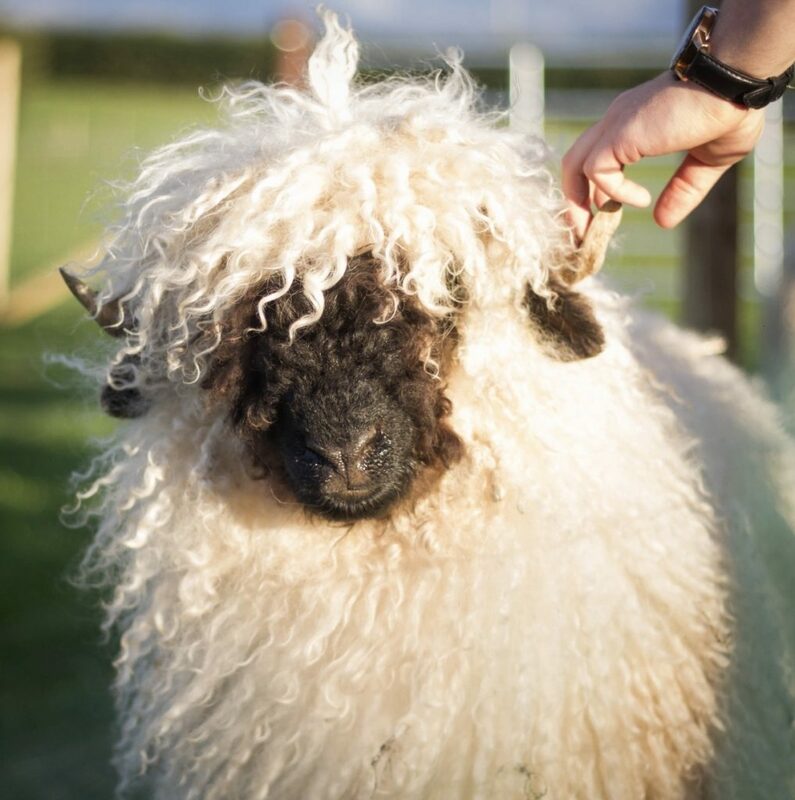 Hand feed our awesome new Sheep and feel how woolly they are! Bottle Feed our Big lambs and Goats! Piggy Play Time – Get hands on with our piglets! Puppy Cuddling – Stroke and cuddle our gorgeous sniffer pups and run about with them during ‘Puppy Play’. Chick Cuddling- Stroke our baby chicks! Pony Grooming- brush and stroke our ponies. Feed our Highland Cows down the big shoots! Hand feed Winston and Basil our resident Alpacas! Hand feed our beautiful Red Deer when you get off the tractor ride! All Rides and Animal Food are FREE and we will have our big bouncy slide up as well! Previous Post Doggy Demo Day Next Post Alpaca Walking In September!